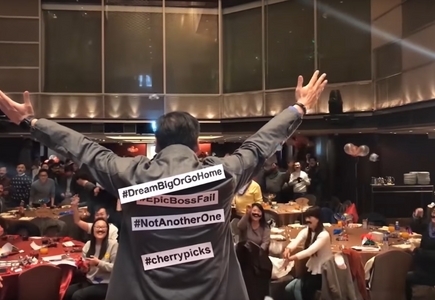 [Hong Kong] First there was “the Dougie”, then came the “Harlem Shake” but in 2016 the viral video that took over the globe was no doubt the “Mannequin Challenge”. Over 200 cherrians participated to put our own twist on the mannequin challenge! Click to view video.